Dogwood Spring, Smith Mountain Lake, VA. 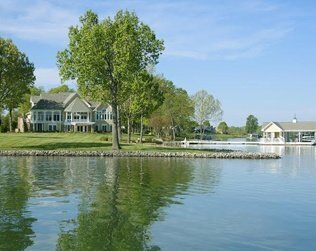 Discover lake living at Smith Mountain Lake. Smith Mountain Lake is Virginia’s most popular lake for good reason. 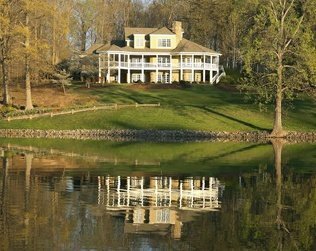 Take one look at the majestic beauty of the 22,000-acre lake nestled in the Blue Ridge Mountains, and you’ll see exactly what makes this an ideal place to live. Welcome to JaneAtTheLake.com! I’m Jane Horne, and I’m here to help you turn your dream of lake living into reality. Whether you’re looking for a permanent home, second home, retirement home, or an investment property at Smith Mountain Lake, this site has everything you need to get you to the doorstep of your very own SML home in the most efficient, stress-free way possible. Look around the site, browse through my featured homes and up-to-date listings, access comprehensive information about currently available properties, and find out more about the communities, nearby attractions, recreational activities and lifestyle at Smith Mountain Lake. I’m very much looking forward to helping you discover what makes living in the “Jewel of the Blue Ridge Mountains” such a joy. A longtime resident myself, I have been specializing in real estate here for more than 30 years, and have gained the knowledge and skills that can help guide you along each step of the way. My goal is to provide you with the insights you need so you can make the best, most informed decisions. I am passionate about SML and what I do, and will stop at nothing to ensure that you’re matched to the right home; one that will enable you to enjoy everything that life has to offer at Smith Mountain Lake. Ready to begin your life at the lake? Don’t hesitate to give me a call at 540.493.1690 or 800.858.4653. 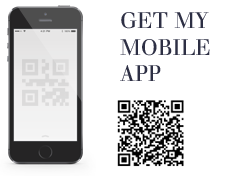 You can also drop me a line at Jane@JaneAtTheLake.com, or send me a message here. 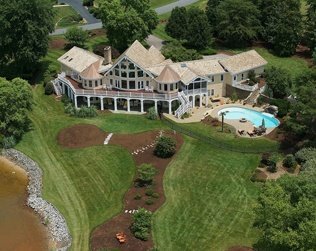 Smith Mountain Lake is truly an exceptional location to live in, and I’m very eager to help you discover life at this excellent lakeside community.